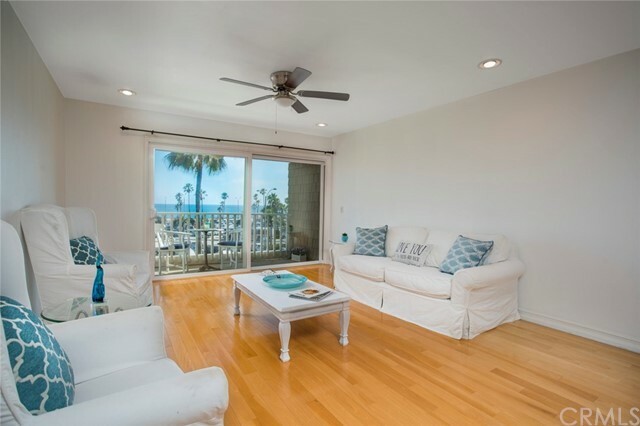 Beach living at it's best! 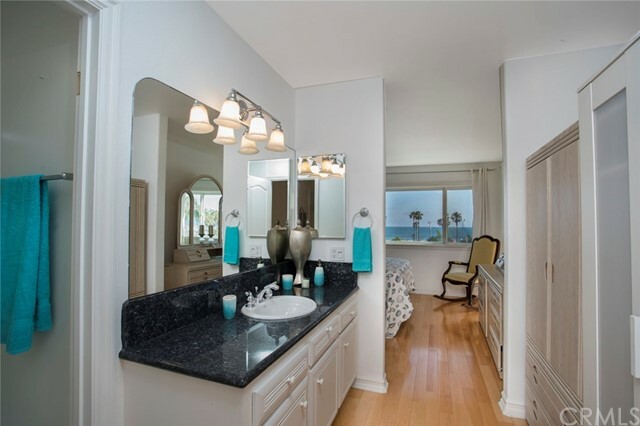 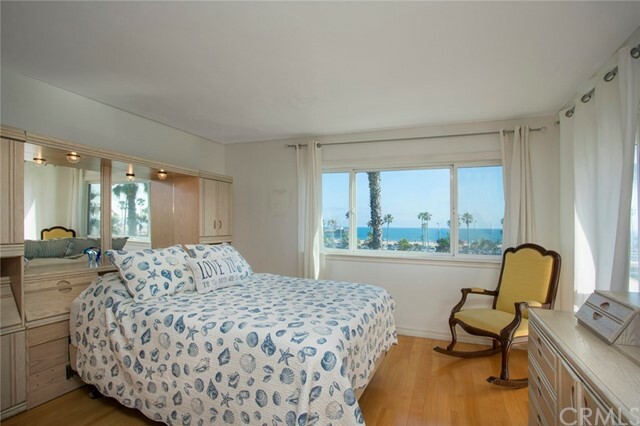 Wake up to the sounds of waves crashing, ocean breezes, and the smell of the sea. 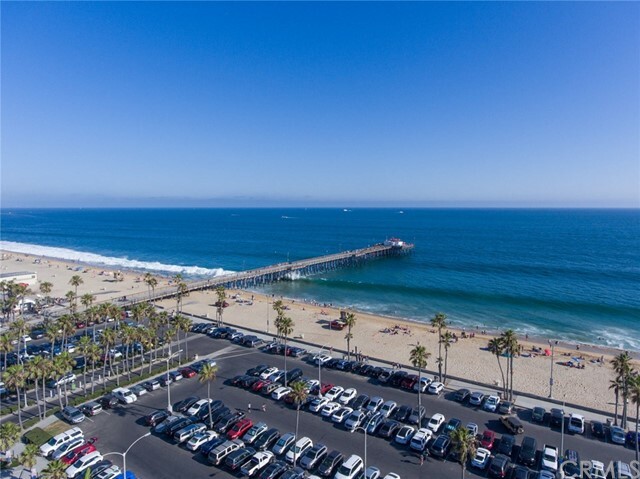 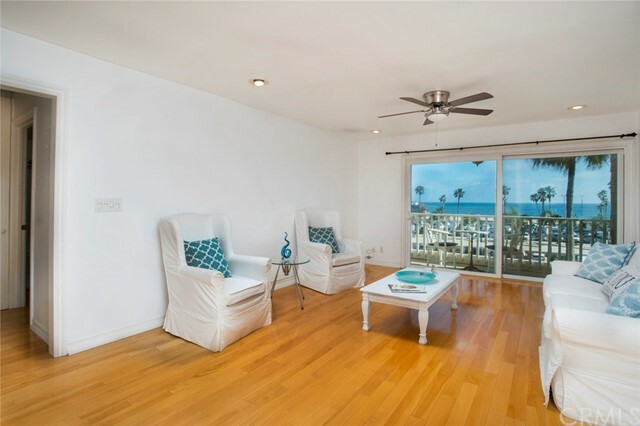 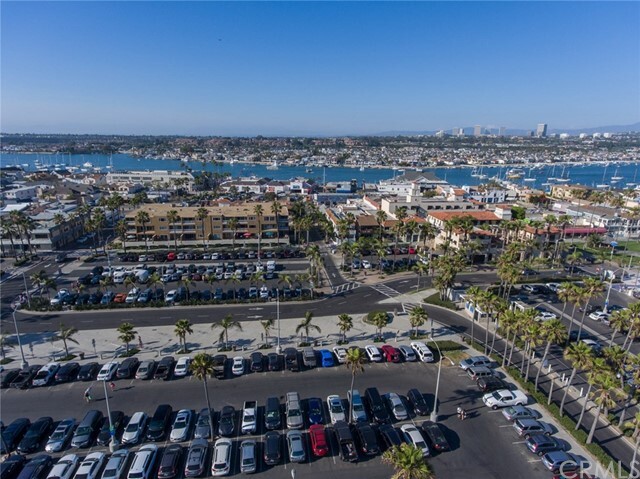 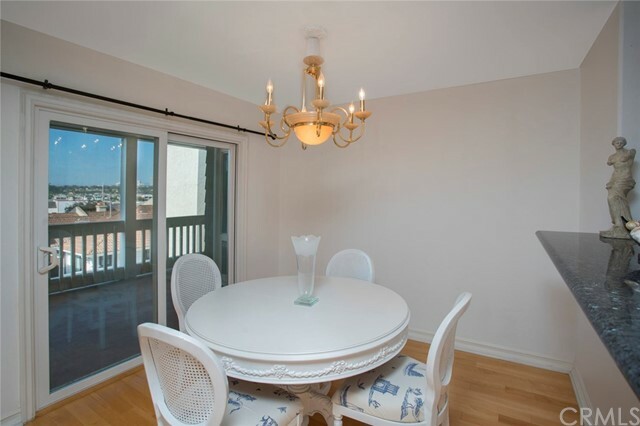 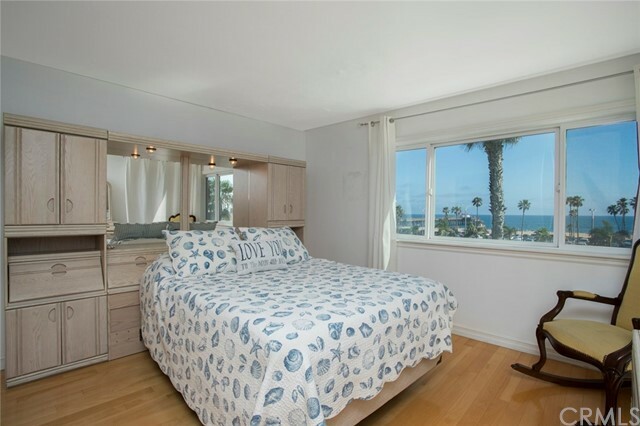 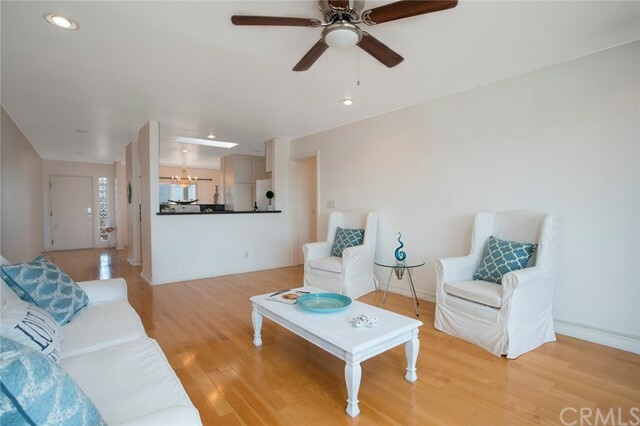 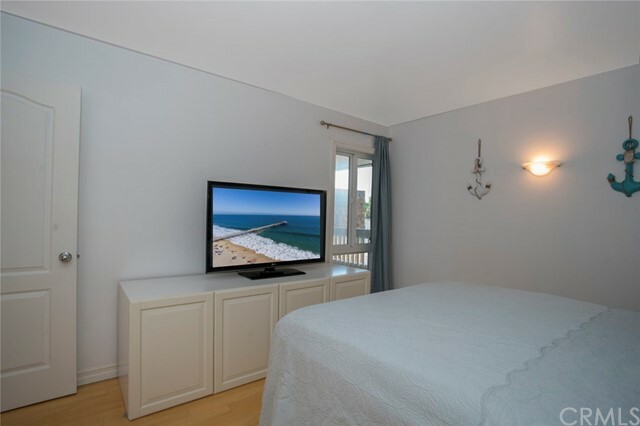 Panoramic view of the Pacific Ocean, and Catalina Island from this beautiful 2 master bedroom condo located on the top third floor ( the best location in the building) with a spacious living room, balcony, separate dining room. 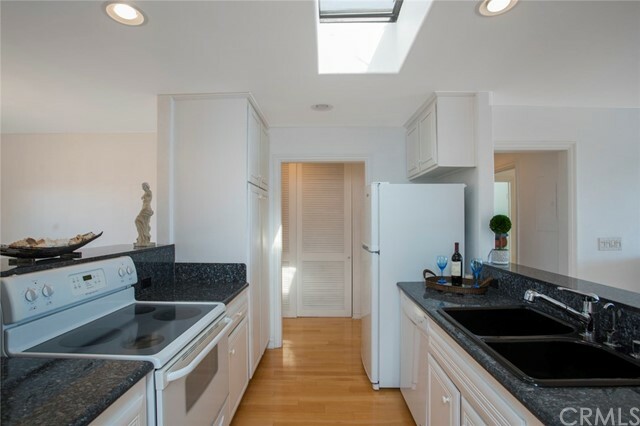 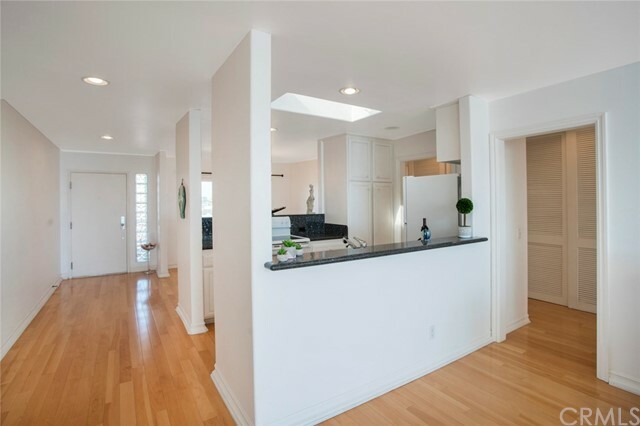 Natural bright skylight, and wood laminated flooring throughout. 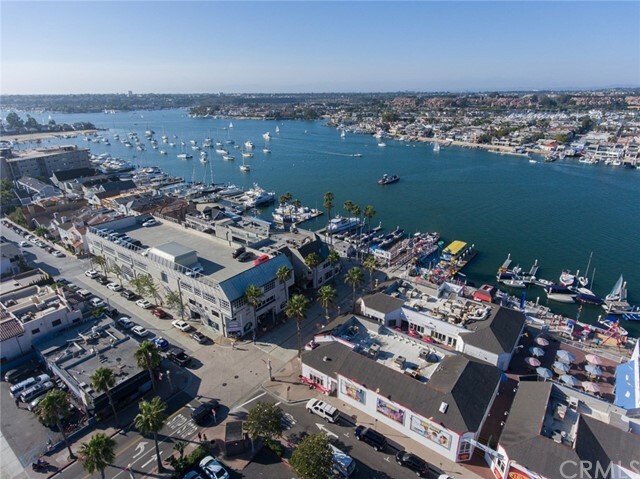 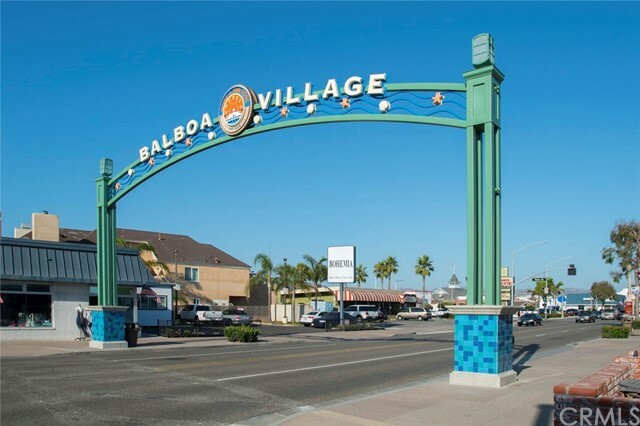 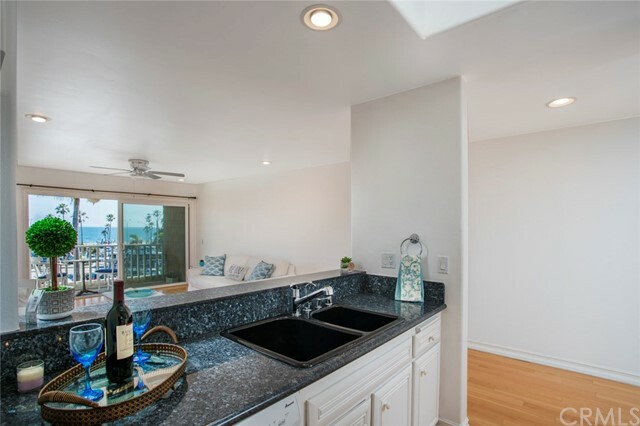 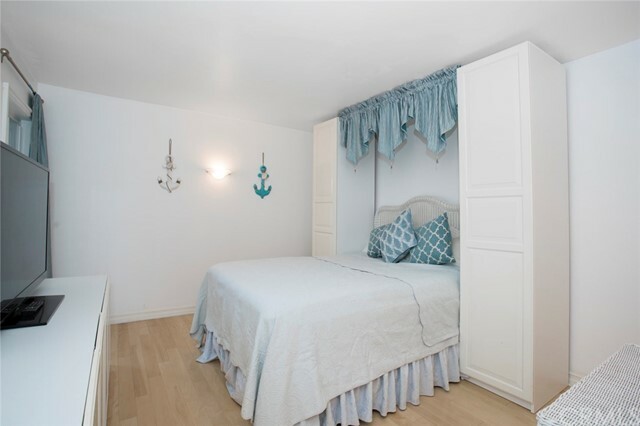 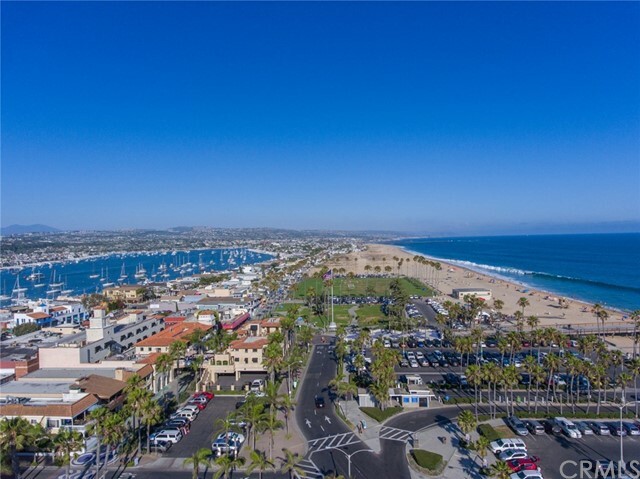 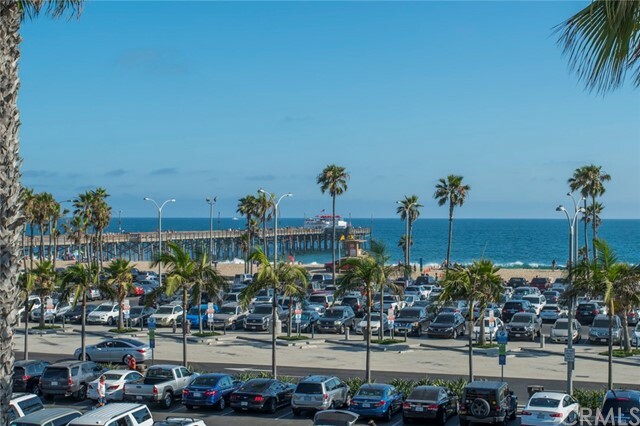 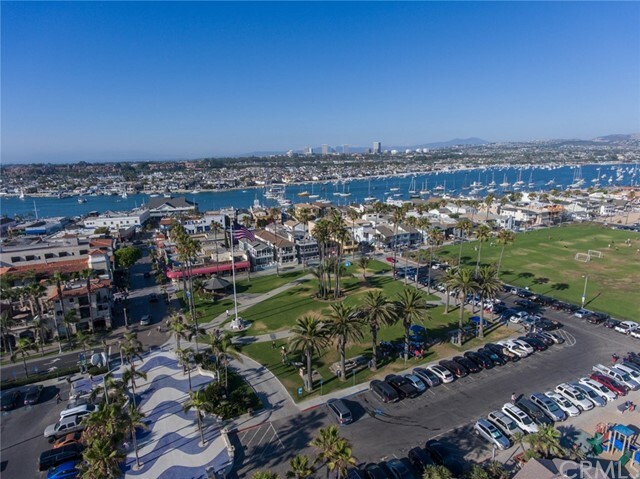 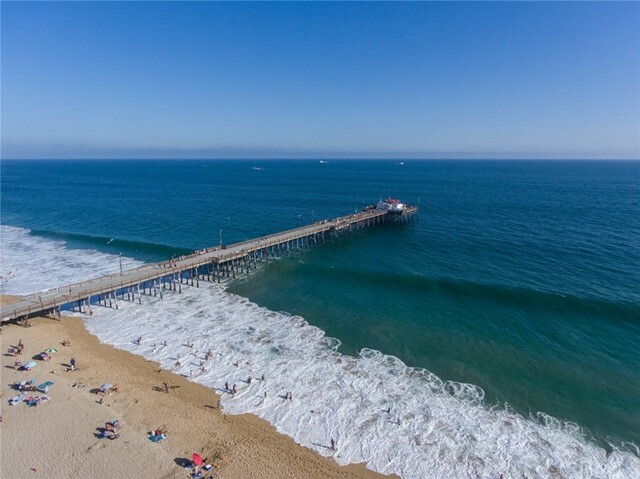 Conveniently located in the heart of Balboa Peninsula by the Pier, walking distance to Balboa Island Ferry, Balboa Pavilion, Newport's finest beaches, and some of the finest restaurants. 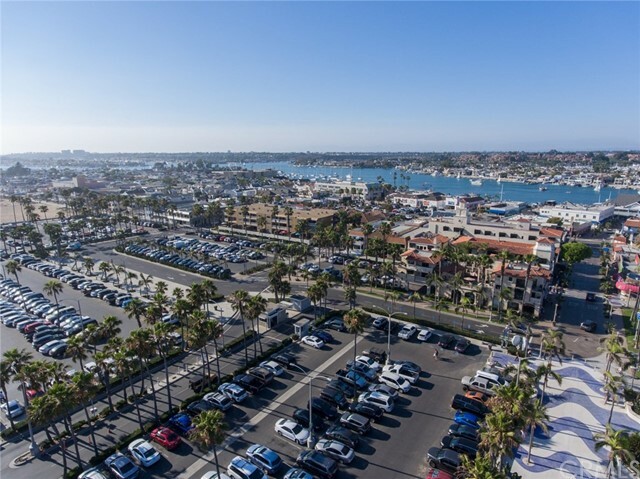 Automated gated entry with 2 assigned parking spaces. 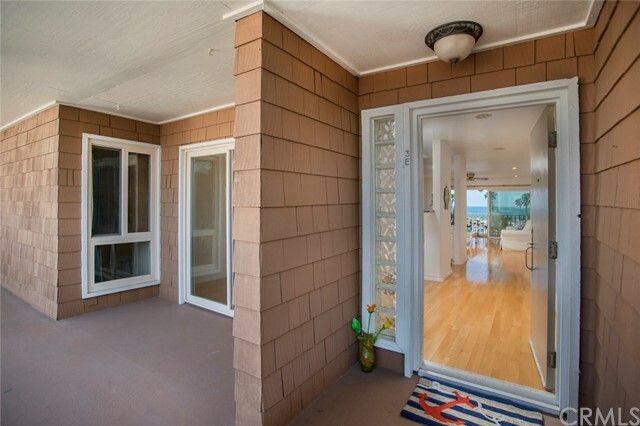 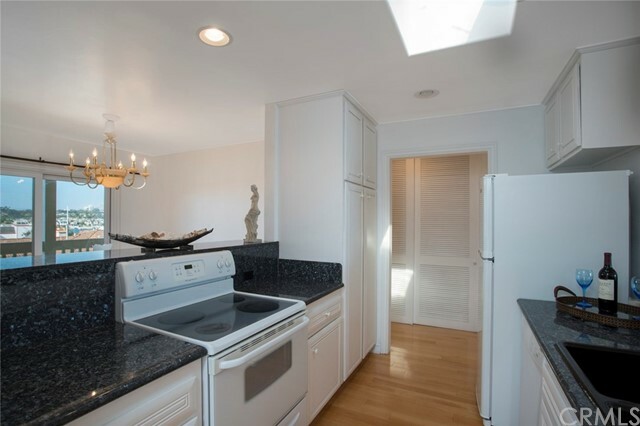 A wonderful place to live year around, vacation home, or Summer rental.